Springs Hosting is the only standalone data center in Colorado Springs, allowing us to be more agile with our customers’ deployments. “With our size and flexibility, we quickly adjust to new and improved data center trends so that our customers are presented with the latest in stable data center infrastructure allowing for a predictable environment to collocate their equipment,” stated Don Brown, CEO at Springs Hosting. Our goals are anchored around providing 100% facility uptime to enable a consistent experience for our customers’ critical environments. Whether you’re needs are standard colocation or perhaps something outside of the norm, we would like to meet with you. Springs Hosting is a leading Hosting Service Provider (HSP) and Data Center (DC) headquartered in Colorado Springs, CO. Our DC boasts an extensive list of certifications to meet our customer requirements that include SSAE16 Type II Compliant, HIPAA Compliant, PCI Compliant, and UL Listed [UL827]. Since 2006, we have been providing customers with best in class managed services that include colocation, internet service provider (ISP), cloud services provider (CSP), disaster recovery as a service (DRAAS), website and email hosting. Customers trust their critical data systems to Springs Hosting because we have proven our reliability and commitment to meeting the challenges of today’s ever evolving workplace. Since 1981, we have shaped the development of contemporary alarm monitoring by introducing faster and more sophisticated software innovations. With several Manitou product lines to choose from, our award-winning solutions automate, manage, and maintain “One Point of Control” while increasing efficiencies, profitability, and security. 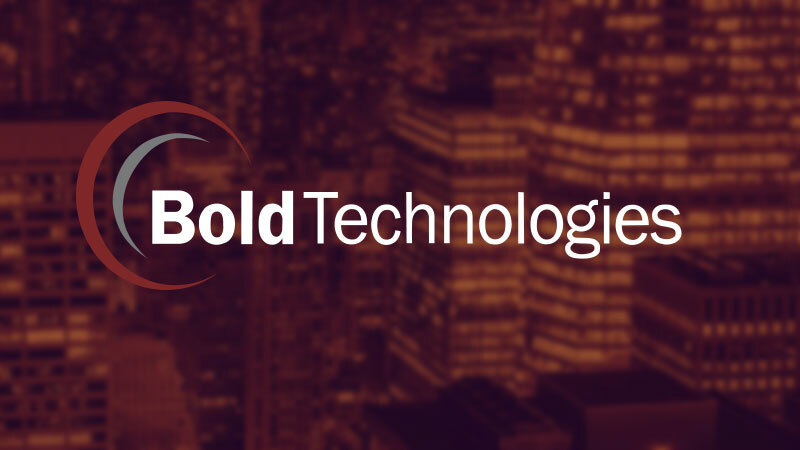 Bold Technologies delivers exceptional support, innovative tools, advanced technology, and ultimate flexibility. Bold’s strength is founded on a commitment to constantly progress and provide cutting-edge solutions that give our customers a competitive advantage. We are committed to excellence and technological innovation.